Leave the foggy days behind! 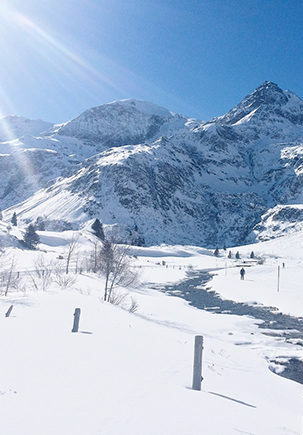 Thanks to our location at 1.000 m above sea level, Bad Gastein is full of crisp mountain air and plenty of sunny days. A unique place in the Salzburg region for enthusiastic vacationers. The picturesque village, which boasts splendid buildings from the Belle Epoque era, is entirely in harmony with the landscape. 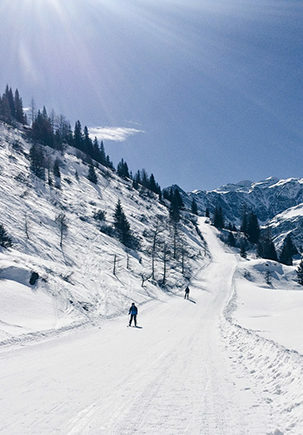 Bad Gastein is the ideal place to unwind no matter how you like to holiday. 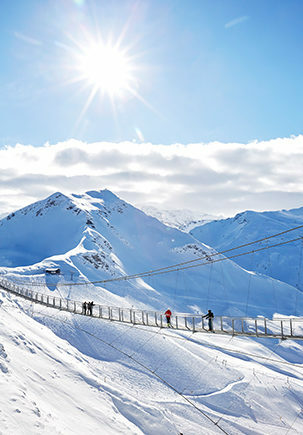 Choose between a vast range of sports, enjoy spa treatments, and facilities in the world famous gastein thermal spa.